How would your direct reports rate you as a leader? Are you familiar with “secret shoppers?” Organizations ask people to secretly “shop” their establishment, pretending to be customers, and report back the good, the bad, and the ugly. Wouldn’t that be fun to do? What would happen if your direct reports “secretly shopped” you as a leader? What would they report back? Here’s an exercise to help you find out. You are going to “meta-cognate” or watch yourself by designing a personal secret shopper scorecard. First, take a few minutes and think of your vision of yourself as a leader. On your best day—the one you would like to be recorded for the nightly news as a model for leaders everywhere—what do you see yourself doing? In interactions, are you focused on the other person? Are you listening to their world and trying to help them succeed in the important work they are doing? Do you recognize their effort and courage? Do you help your people gain clarity around their purpose and goals? What exactly is your vision of YOU at your best? To what degree did the leader use the word you versus the word I? Were listening strategies used to enhance communication? Was specific praise or recognition used to build the relationship? Did the leader make the individual feel important? Did the individual leave the interaction ready to act? Being your own secret shopper is a great way to begin the task of creating and becoming the leader you want to be. Use this scorecard to purposely plan and notice yourself in action. Self-reflect on each interaction with an employee. 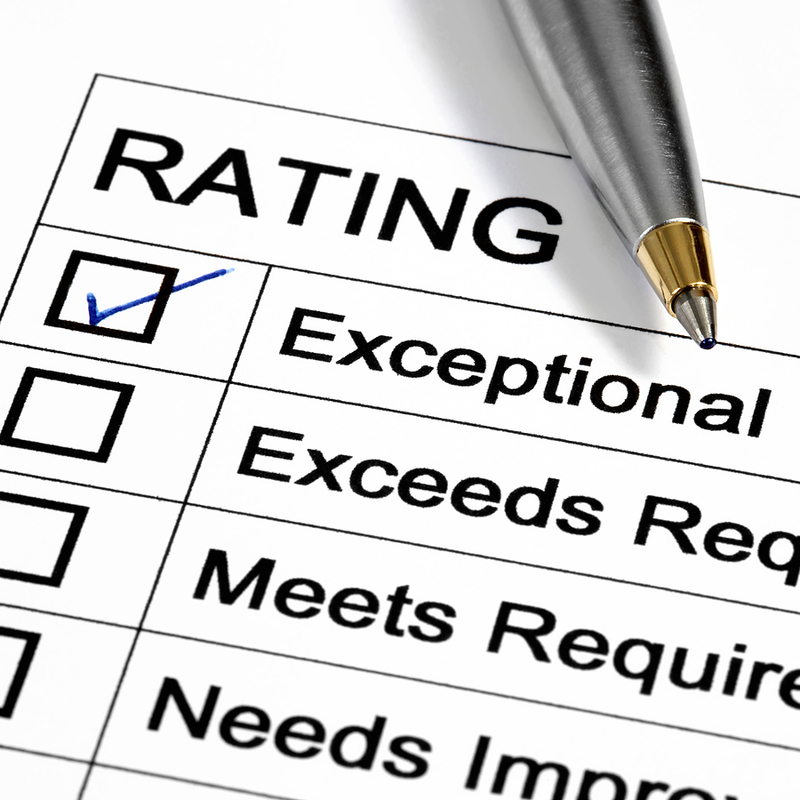 Ask yourself the questions you generated and strive toward higher and higher ratings. With a little bit of practice, you’ll soon notice the impact that being “customer focused” can have on your performance as a serving leader. August 2, 2012 in Behavior Change, Change, Communication, Emotional Intelligence (EQ), Engaging Employees, Executive Development, Feedback, Listening, Relationships, Trust. I am choosing blogging who have fantastic great tips on what is considered however you like in addition to how much the most beneficial lids is..
one thing for sure my direct leader would not score very high. I’m afraid he failed at each questions listed in the post. Not a bad person though, just a somebody at the wrong position.